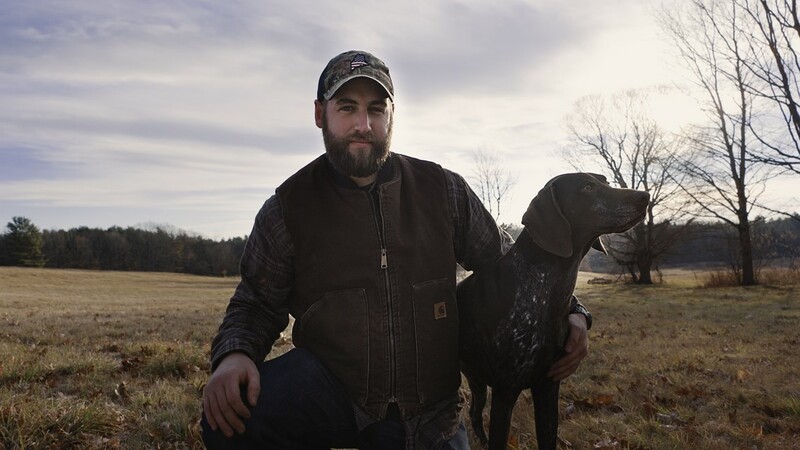 NEWS CENTER MAINE PORTRAITS is a series created to spotlight what it means to be a "Mainer." We are excited to introduce you to Mainers that have a special bond with this great state we call home. Meet Kevin Stone. Kevin is what you would call an avid outdoorsman. He loves being all alone, on any Maine body of water fishing, or hiking in the woods with his wife and young daughter. Maine is in Kevin's blood. Share this story to celebrate our Maine connections! Maine's pure air, expansive forests and pristine waters provide a vast playground for outdoor enthusiasts. Wild game is in abundance for hunters and fishers while hikers and kayakers can explore dozens of state parks and explore nearly untouched wilderness. Mainers are passionate about the outdoors, having enjoyed these luxuries for generations, and work hard to ensure it's still there for posterity. Kevin has lived that mantra his entire life. Kevin grew up in Hollis, a small Maine town south of Sebago Lake. 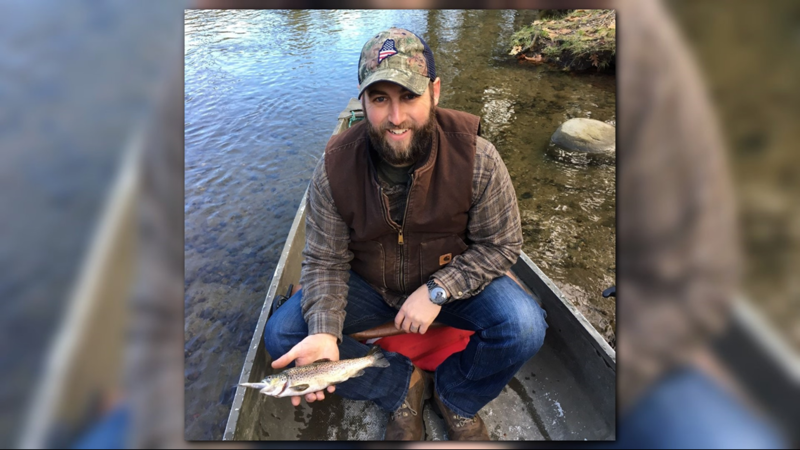 His father was a big outdoorsman, and the two spent most summers together striper fishing in the mornings and exploring the mountains in the afternoons. 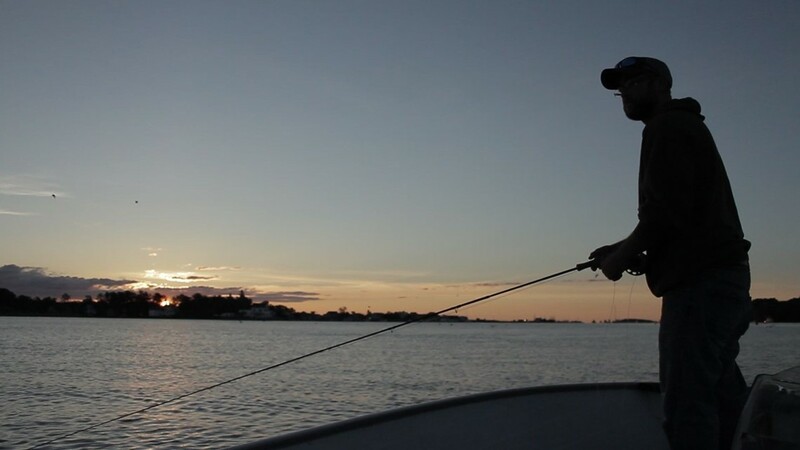 "Fly-fishing for stripers is one of my favorite pastimes," he says. 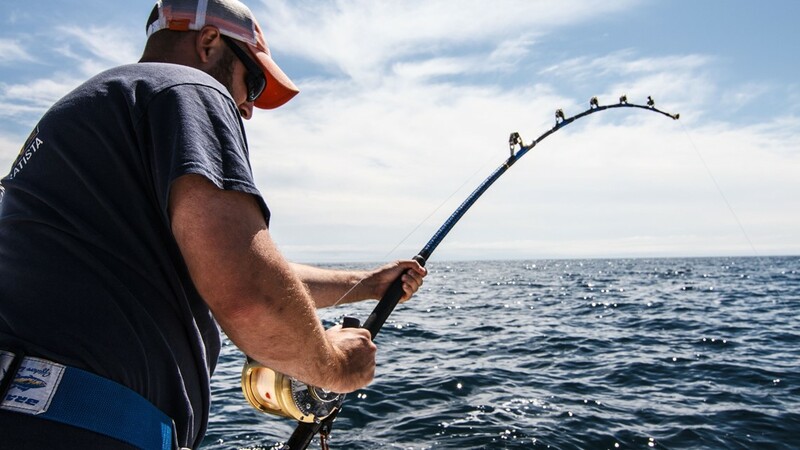 "We've got some of the hardest-fighting fish on the East Coast that come up and spend their summers with us. 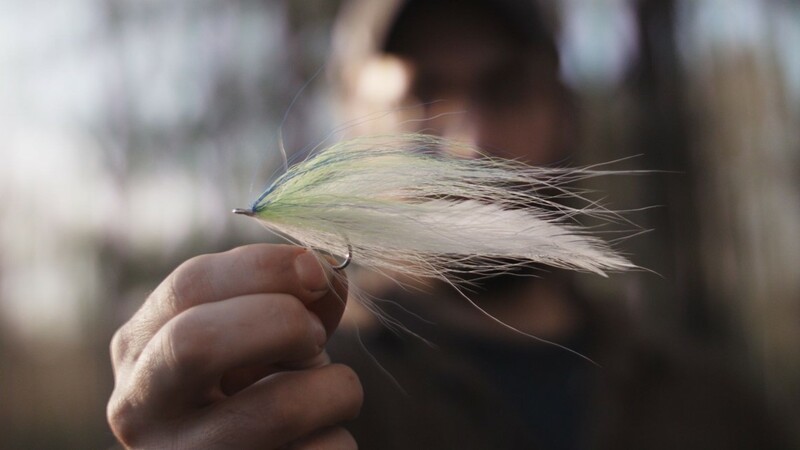 "If you know what you're doing you can fish the salt flats at sunrise and fish deep ledges at 10 o'clock in the morning and catch real big fish on the fly." Stone studied fisheries at Unity College, a small, environment-focused liberal arts school located between Waterville and Bangor, and later left Maine to study salmon migration in the uninhabited wilderness of Alaska. Having seen other parts of the country, Stone feels fortunate to call Maine home. "It's a shame we live in a world with so much negativity, and that's probably what makes me happy about where I am," he says. What does Stone like most about the Maine outdoors? Being away from the hustle and bustle of daily life. "Being in the moment, soaking it all in … you've got time to step back and reflect on what's really important," he says. "Time to really think about what you need to do to better yourself." When he returned to Maine he became a Registered Maine Guide (RMG), a classification earned by those who choose to undergo specialized training and testing. RMGs are experts who are certified to accompany travelers and offer advice in the Maine wilderness. He now ties his own flies and sells them. Stone says Maine's uniqueness derives from its statewide mentality. "Small town mentality for an entire state," he says. "You go in Portland, biggest town, everybody's watching out for each other, everybody's helping each other out. You can go in Danforth, Maine, population 200, everybody knows everybody, everybody's willing to help." 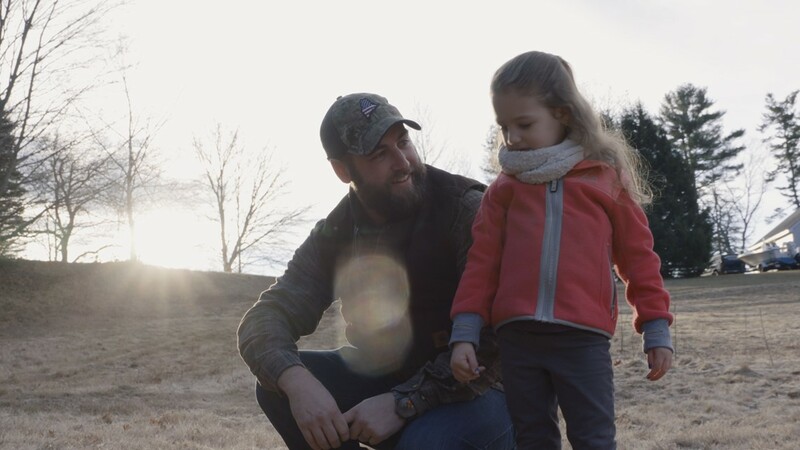 This outdoors lifestyle isn't what you'd typically expect from someone who works a corporate-style job; however, Stone spends his work week as a full-time member of Idexx Laboratories' sales team. Idexx is a Westbrook-based biotech corporation specializing in pet healthcare innovation. It's listed on both the S&P 500 and NASDAQ-100. Stone says he's proud of what he has here in Maine. "I don't have a lot of things, I don't have a lot of stuff, but what I do have I'm pretty proud of," he says. Stone lives with his wife, daughter and their trained bird dog, a German Shorthaired Pointer named Mable.